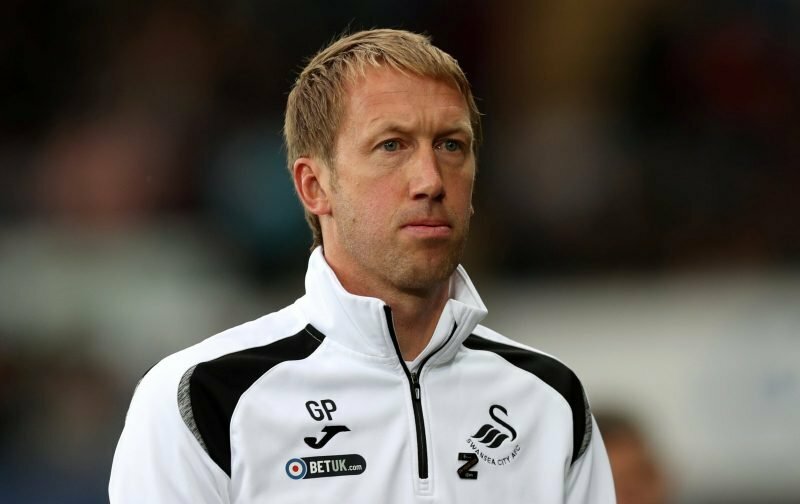 Swansea City manager Graham Potter has mixed news on the injury front as it was confirmed today that winger Jefferson Montero will be out for 4-6 weeks with a thigh injury suffered in training. Leroy Fer’s groin injury that he suffered in the 2-1 win at Millwall sidelines him but he’s expected to return at Middlesbrough in just over a week’s time. There’s better news elsewhere though. Barrie McKay has been back in training and looks set to return to face his former club while Jay Fulton is also available again. With Fer’s absence being the biggest the hole to fill, Potter has a decision to make again about who covers him in the middle. Matt Grimes was impressive at Millwall while Jay Fulton can offer something different in midfield. The Swans boss also has the option of using either Connor Roberts and Kyle Naughton with both players proving they can do a job further forward. Elsewhere, the team pretty much picks itself. Up front, Oli McBurnie is still our only fit striker while Joel Asoro can offer a backup option there. It’ll also be interesting to see if Potter looks to the likes of Luciano Narsingh, Nathan Dyer and Wayne Routledge who have all yet to be picked for matchday squads this season. Here’s our predicted line-up. It’ll be good to see Celina in his preferred number 10 position and hopefully, Grimes and Fulton can do a job behind him in midfield. McKay might feel like he has a point to prove against Nottingham Forest.